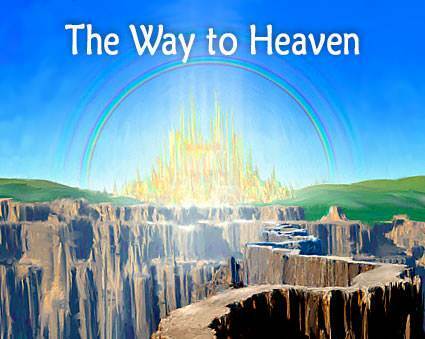 Heaven and How to Get There | Introduction Questions in series "The Way to Heaven"
1. I think heaven is a real place and I want to go there when I die. 2. I don't know much about heaven but I am curious. 3. I've thought about heaven a lot, but I want to know more. 4. I'm not sure whether God really exists or not, but I have an open mind and would like to learn what the Bible says. 5. I do not have a Christian background but I am curious about the beliefs of Christians and want to understand what they think about God and heaven. Send us a note by typing in the box below. If you like, you could introduce yourself to us and perhaps let us know what you hope to get from these lessons.